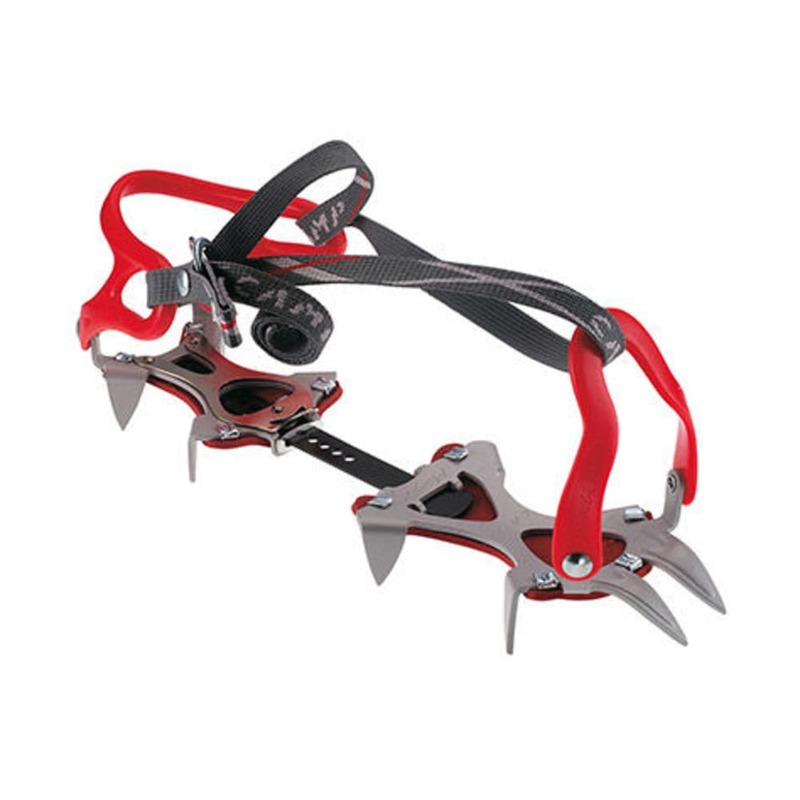 Great for mountaineering, glacier travel, and snow climbs, the Camp Magix 10 Crampons provide traction and security on icy terrain. Weight: 1 lb. 10.8 oz.